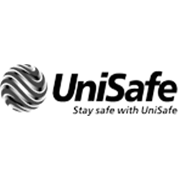 The Australian made UniSafe Type 1 ABS Plastic Safety Helmet is an ideal visitors safety helmet featuring an economical 6 point polyethylene harness. The 25mm moulded slots accept all UniSafe safety helmet accessories including visors and earmuffs. 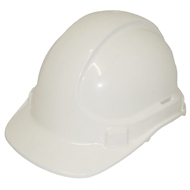 Suitable as a general purpose safety helmet for industrial, construction and mining industries, Unisafe Type 1 ABS Plastic Safety Helmet is the economically sound choice for use around the home or on site.